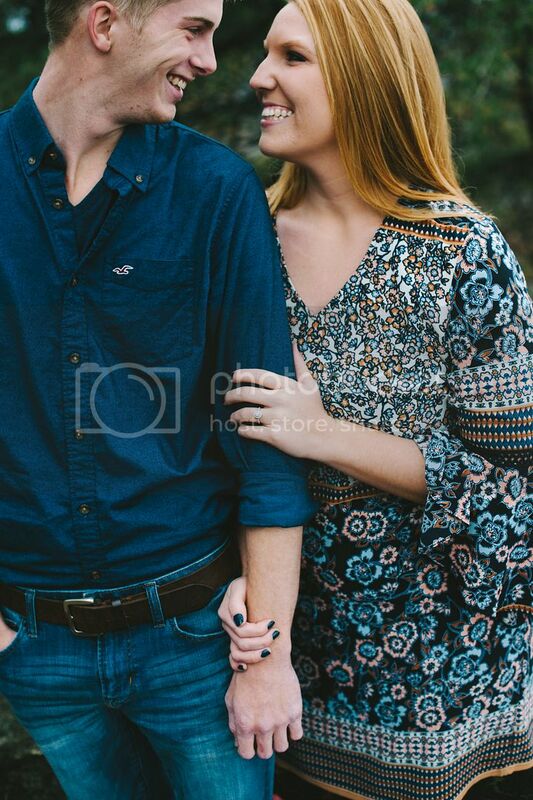 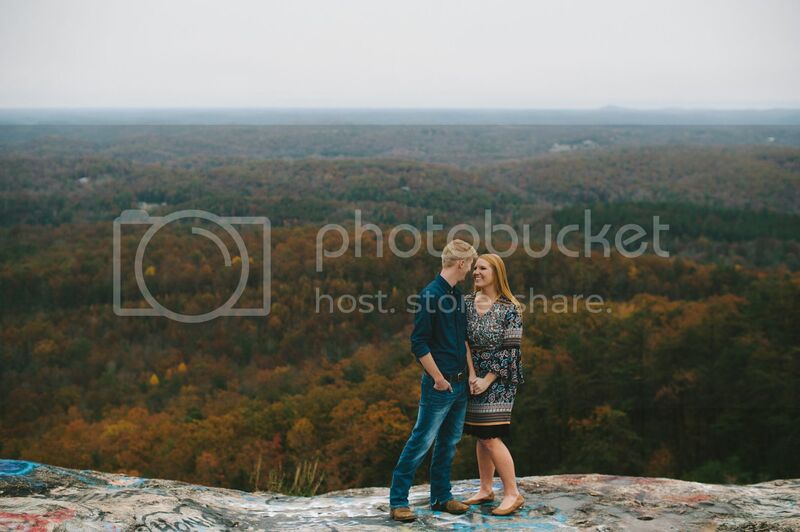 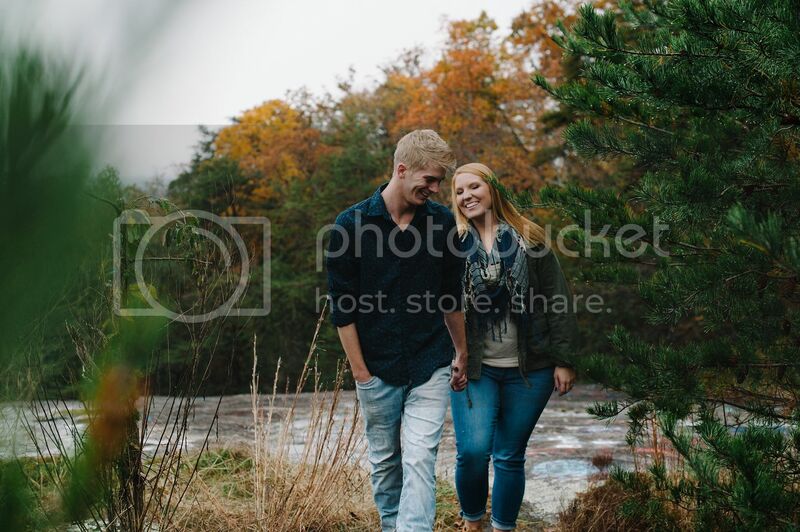 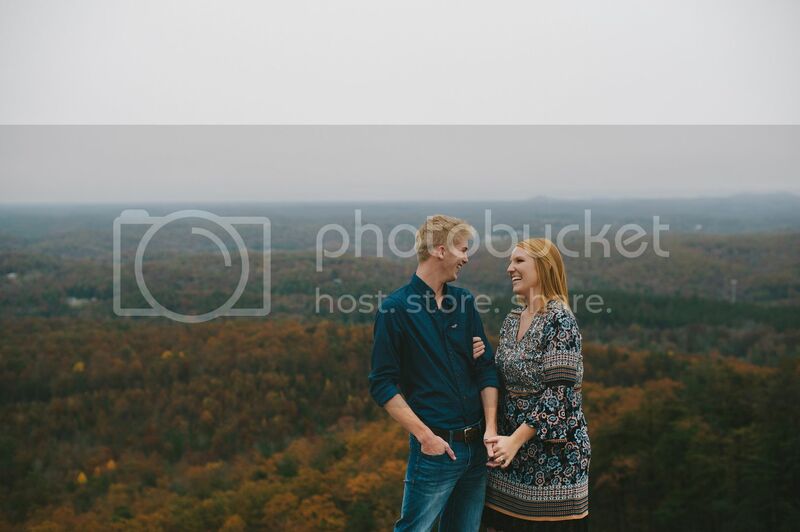 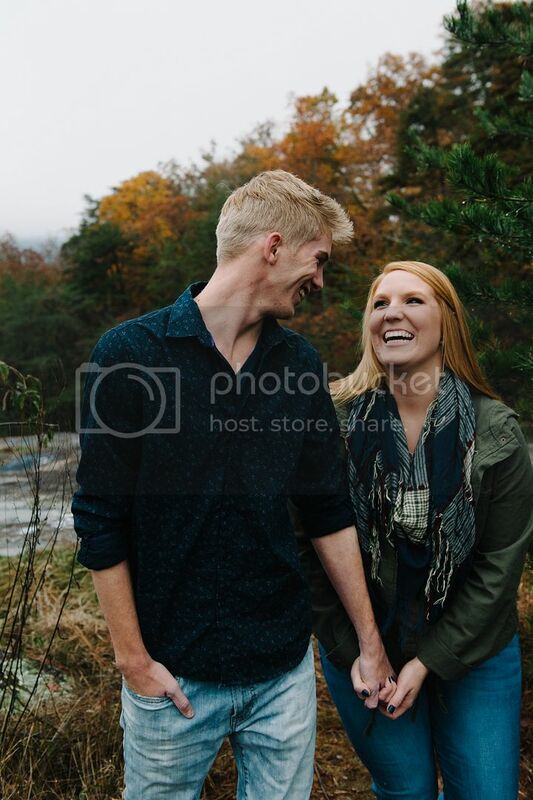 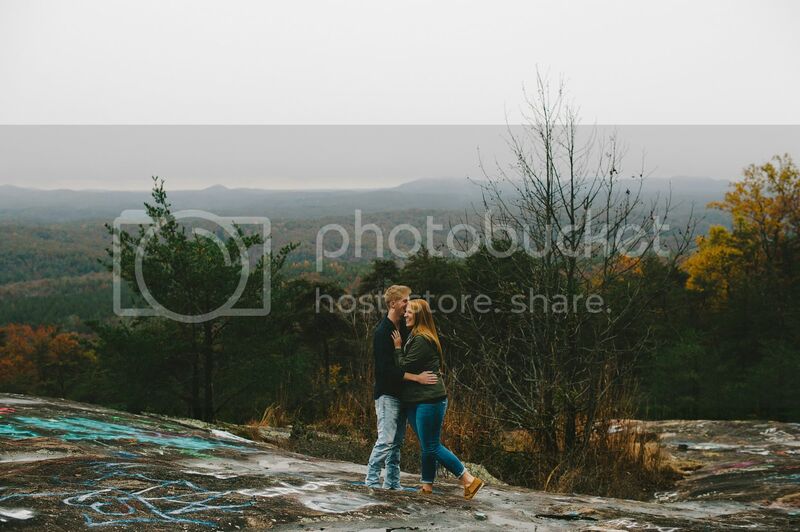 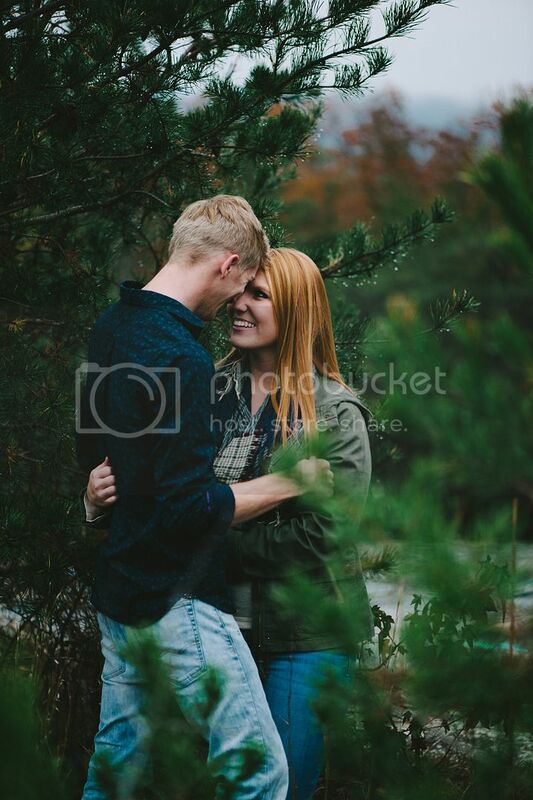 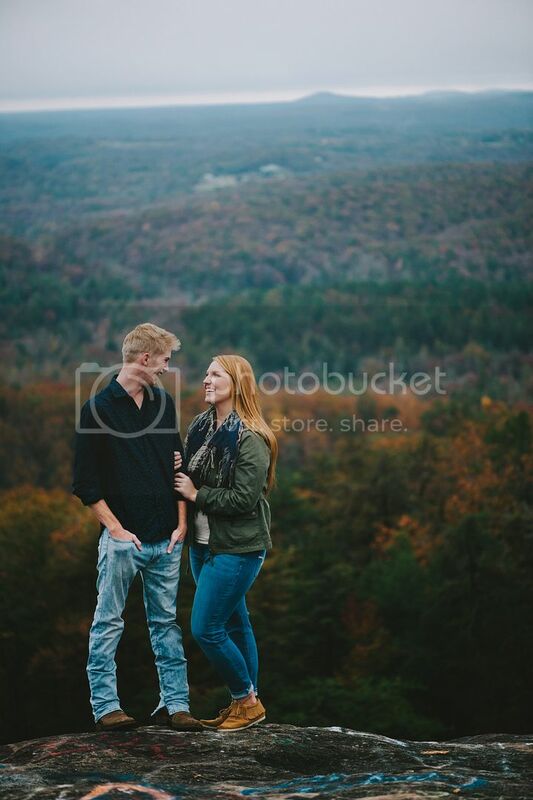 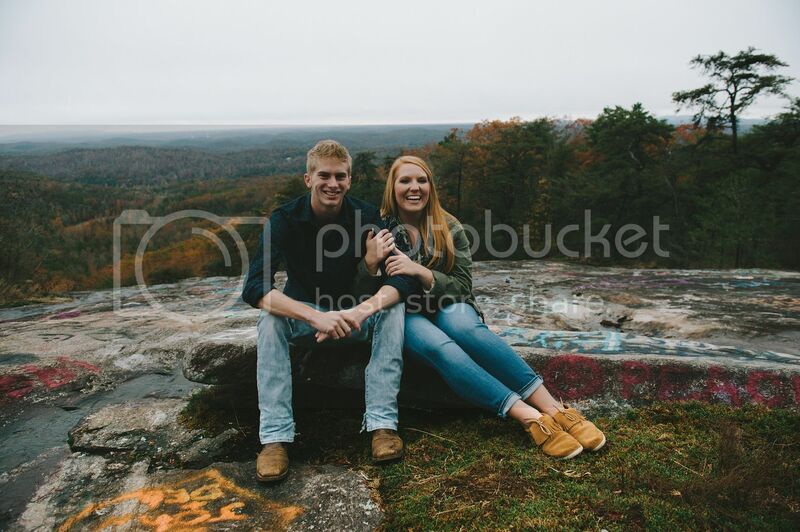 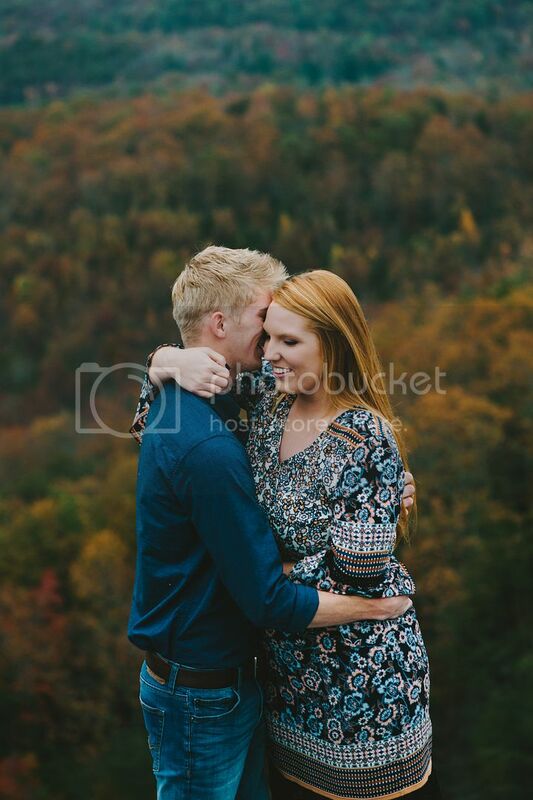 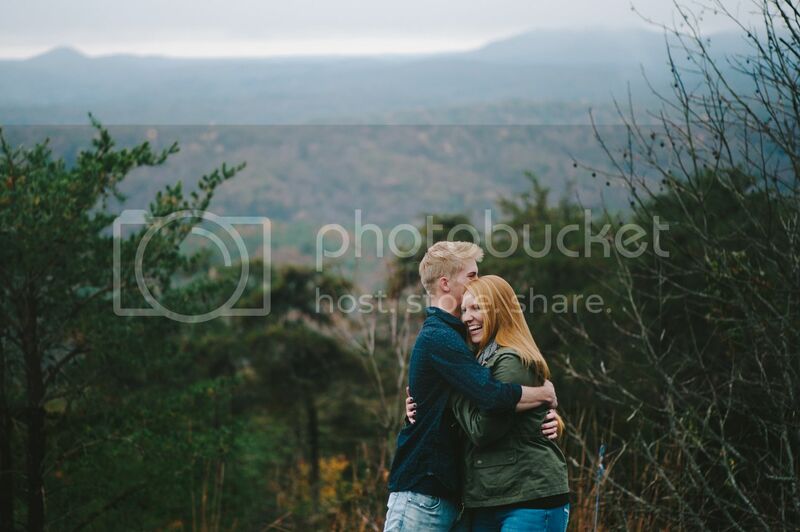 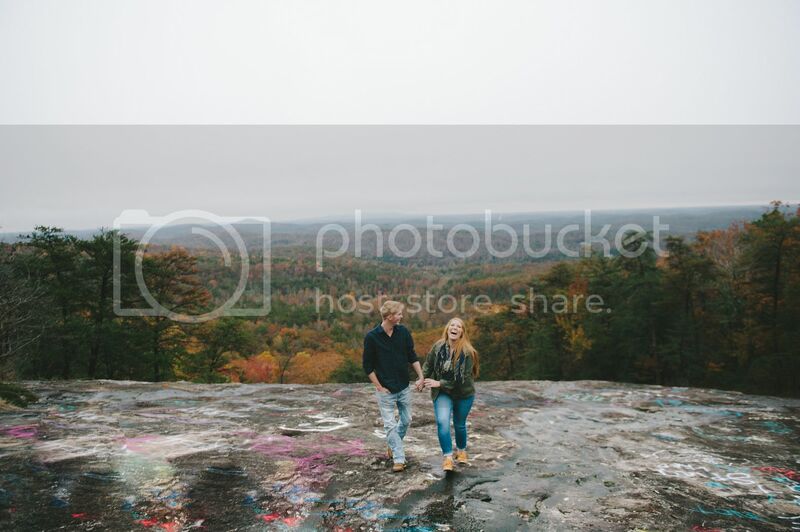 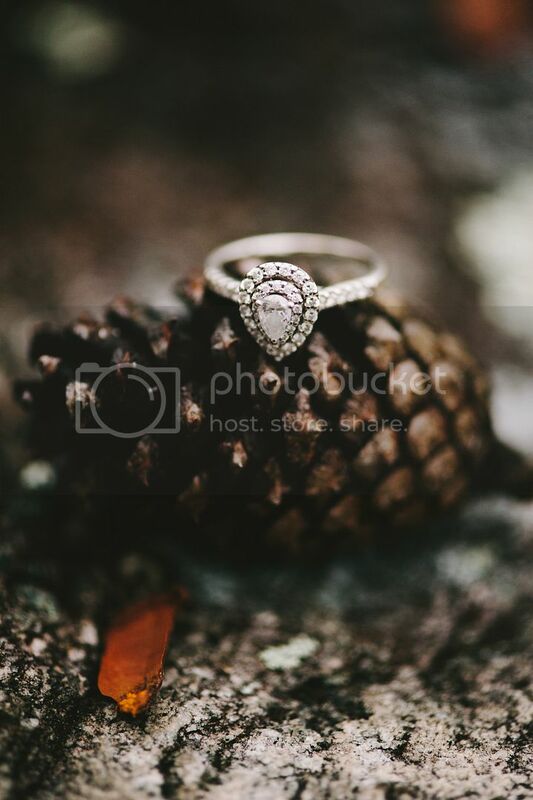 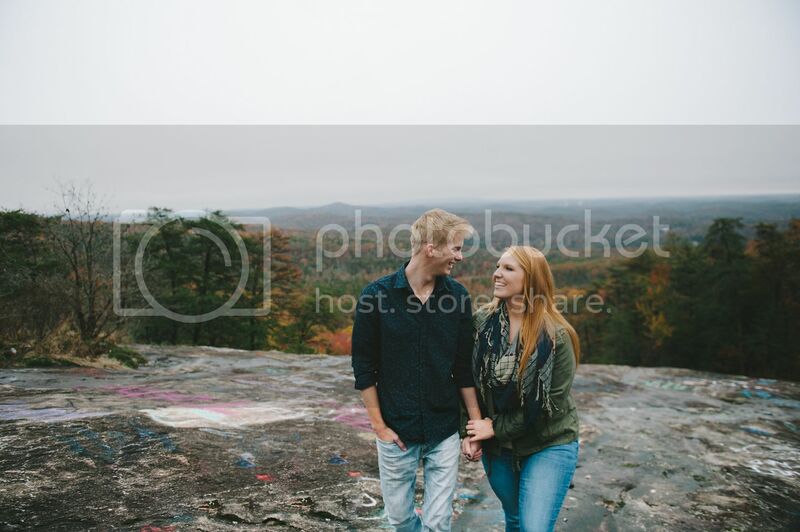 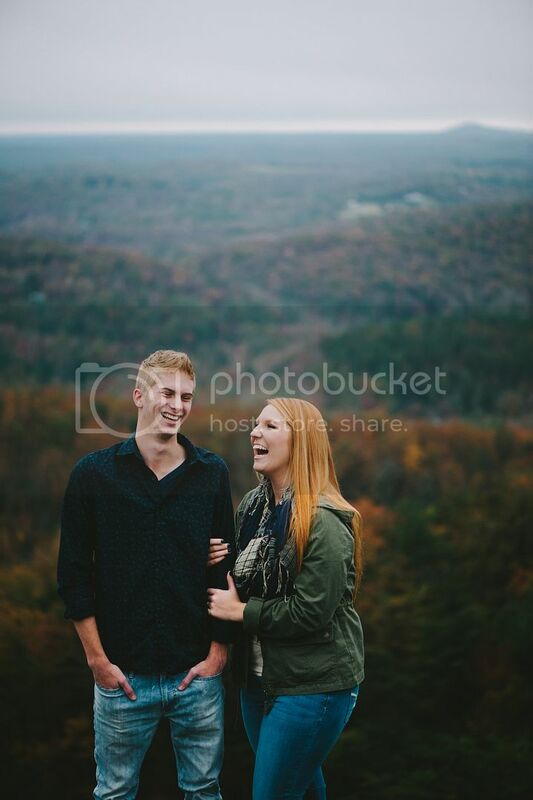 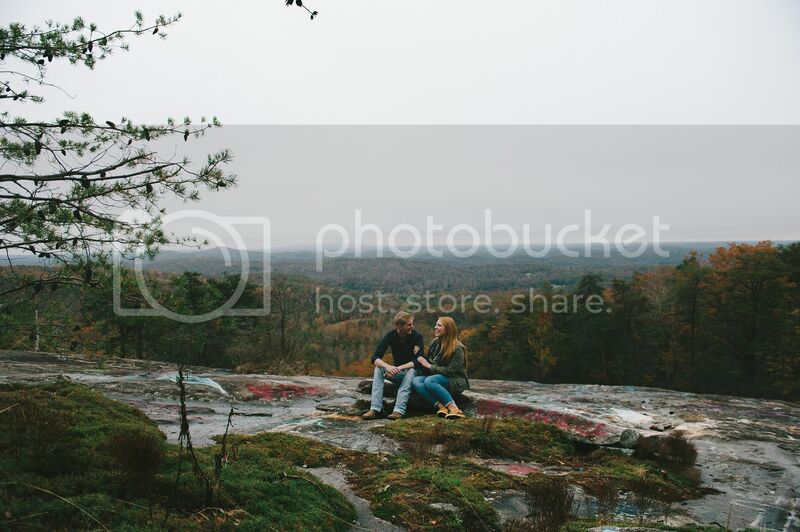 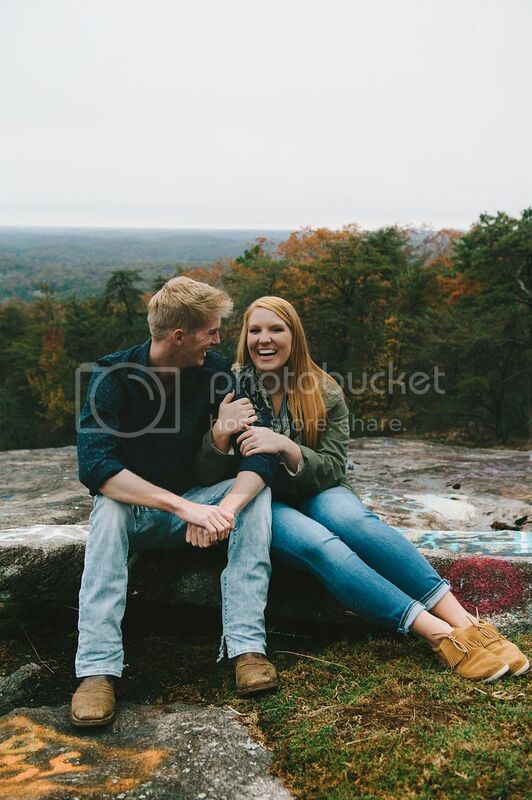 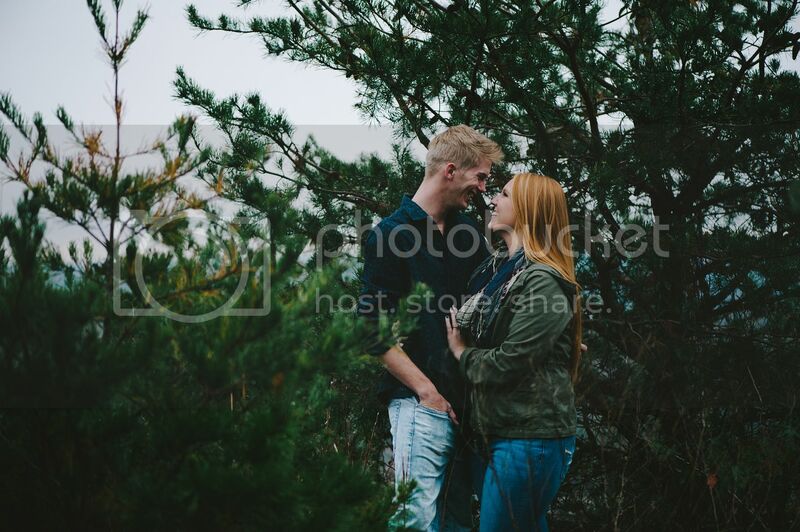 I had so much fun getting to shoot Willy and Emily's engagement pictures on Thursday! 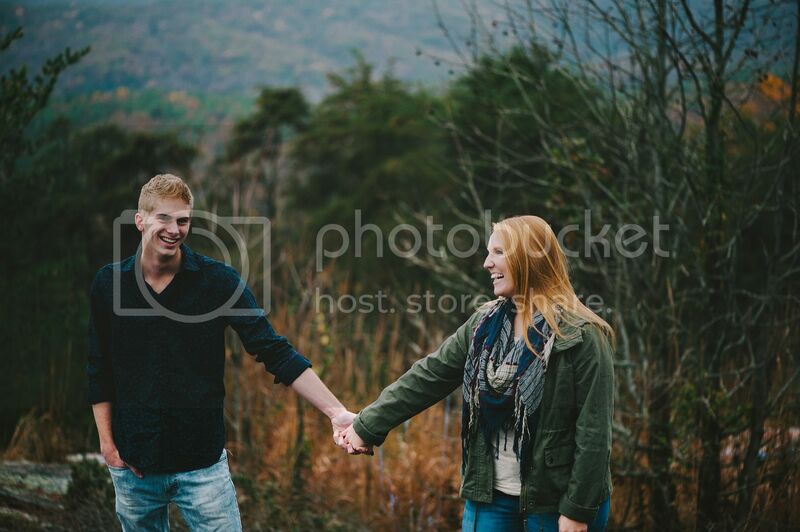 Here's a little preview from the evening. 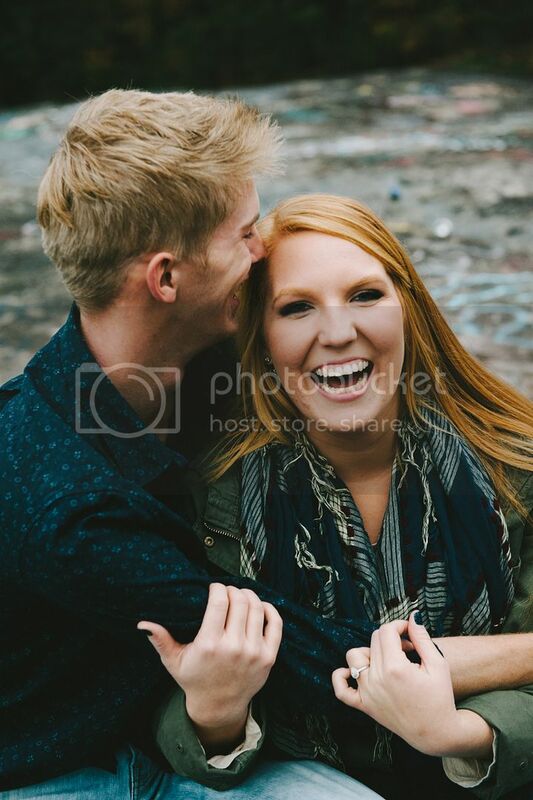 I have no doubt that their wedding will be a fun one!